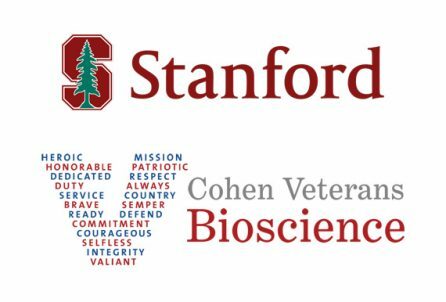 A new collaboration between Cohen Veterans Bioscience and Stanford University School of Medicine announced today, seeks to change this by studying clinical biomarkers as a way to help match patients to the best available treatment. 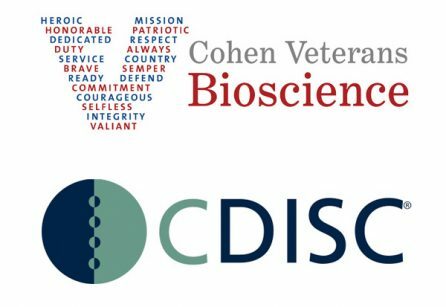 The Clinical Data Interchange Standards Consortium (CDISC) and Cohen Veterans Bioscience today announced a collaboration to establish a new CDISC Therapeutic Area Data Standard for post- traumatic stress disorder (PTSD). The Cohen Veterans Network (“CVN”) has formally launched operations to offer free, high-quality, comprehensive mental health care to our nation’s veterans and their families, CVN Founder Steven A. Cohen and Executive Director Dr. Anthony Hassan said today. Cohen Veterans Bioscience, Exaptive Inc. and Fraunhofer Institute for Algorithms and Scientific Computing (SCAI) today announced a new initiative to improve access to post-traumatic stress disorder (PTSD) research. The creation of a PTSD KnowledgeMap™ will systematize the current PTSD research space and provide interactive tools for scientists and others studying PTSD. Cohen Veterans Bioscience Partners With the Broad Institute’s Stanley Center for Psychiatric Research to Launch the Largest Study of Genetic Markers for Post-Traumatic Stress Disorder.